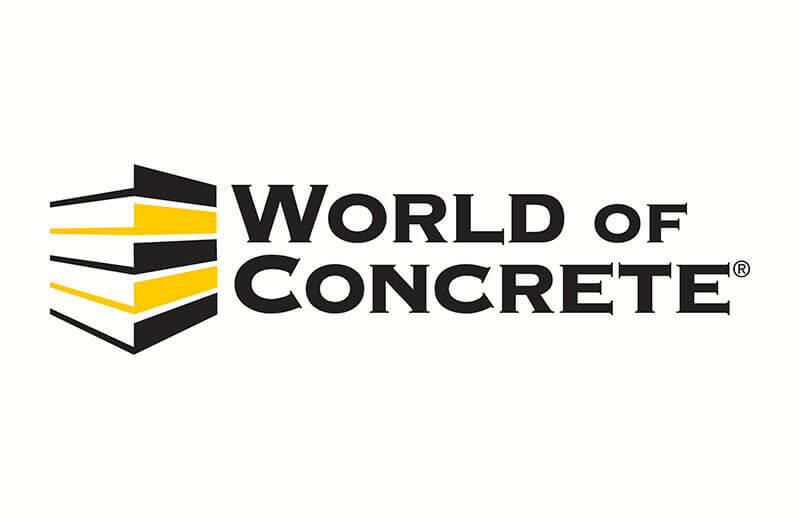 On January 22-25, 2019, we will be exhibiting our Decorative Concrete Products at the World of Concrete. If you’re looking for better ways to get the job done, World of Concrete has been working all year to bring you the newest equipment, products, training and expertise you need to work smarter, faster and more profitably. Your opportunities are endless! From heavy-duty machinery and high-efficiency products, to skill-building workshops and management seminars, you’ll find everything related to improving your business at the world’s largest annual international commercial concrete construction and masonry event. Don’t wait—REGISTER TODAY!